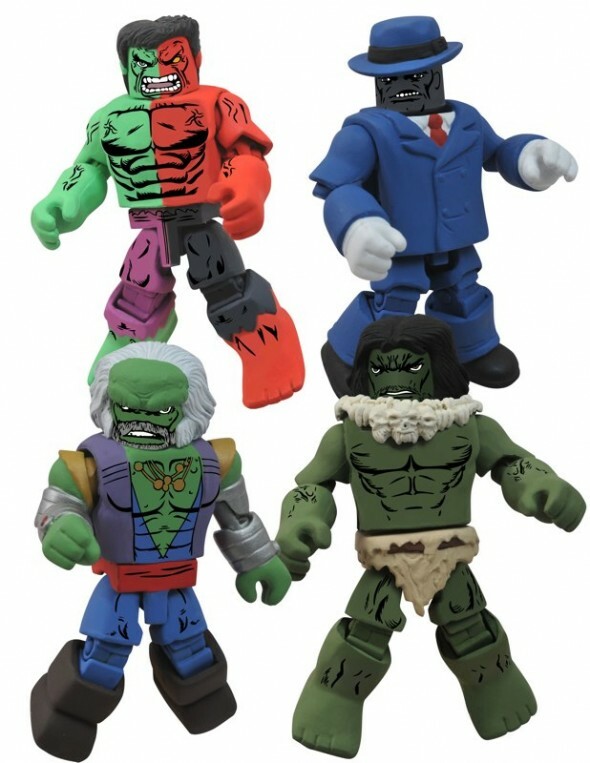 New Hulk-Themed Marvel Minimates Box Set is Strongest Box Set There Is! – Joe Fixit, his grey-skinned enforcer persona from his time in Las Vegas; his Minimate will have a removable jacket, hat and tommy gun. 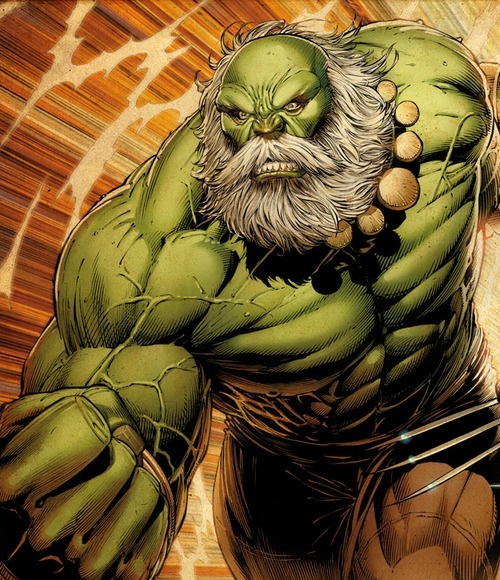 – Maestro, his evil future self who has defeated all of Earth’s heroes; he will include a removable cape, crown and a trophy display. 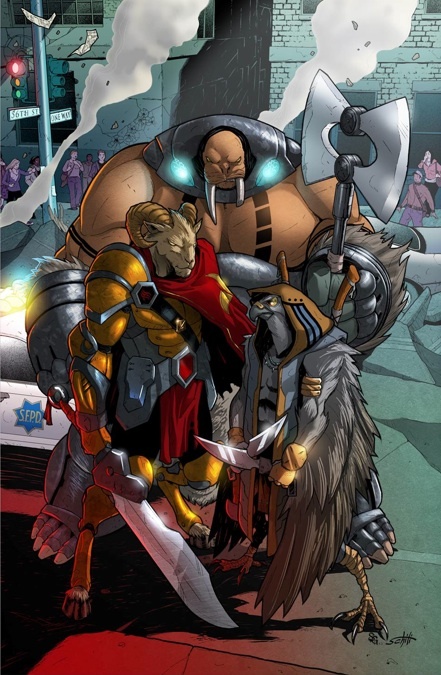 – Barbarian Hulk, from his time living in Subterranea among the Moloids. Next Up: Toys “R” Us-Exclusive Battle Beasts Minimates Revealed!